9/11 shook the world, destroyed the World Trade Centre and changed America forever – and the efforts of first responders that day have never been forgotten. 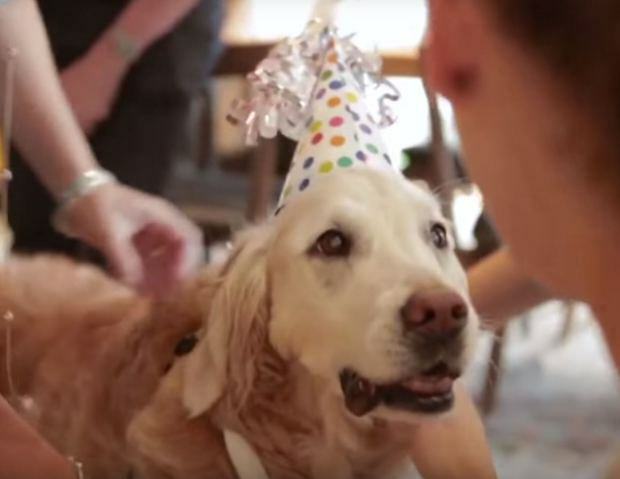 It was not just humans who were pivotal to the rescue operation and clear up – dogs were as well, and one dog who was one of the first on the scene and helped with efforts to return to normality afterwards is Bretagne, who has just celebrated her birthday. 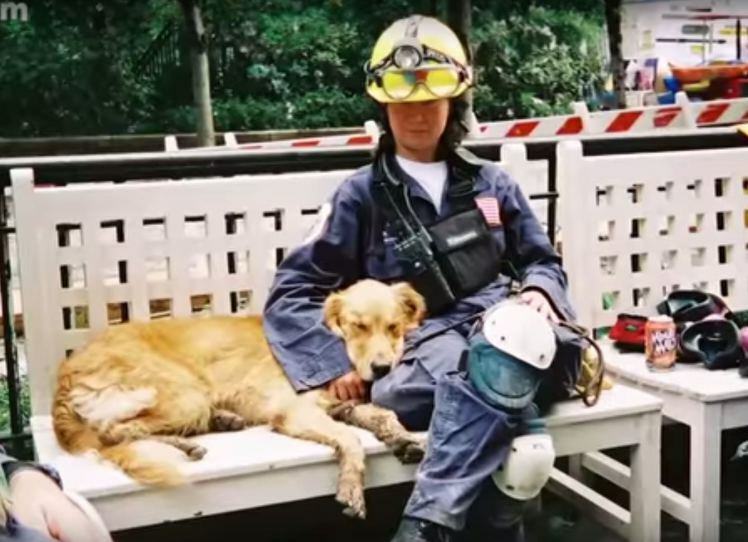 Bretagne is the last surviving dog known to have worked at Ground Zero, and along with her handler, Denise Corless, was given a 16th birthday day out to remember. 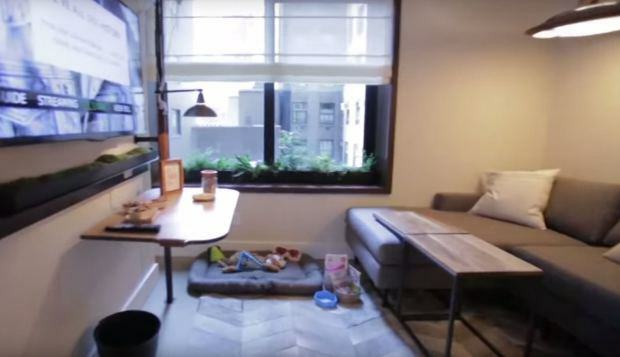 From a VIP stretch limo to a private suite in 1 Hotel Central Park, along with room service and a visit to the park, she had it all. 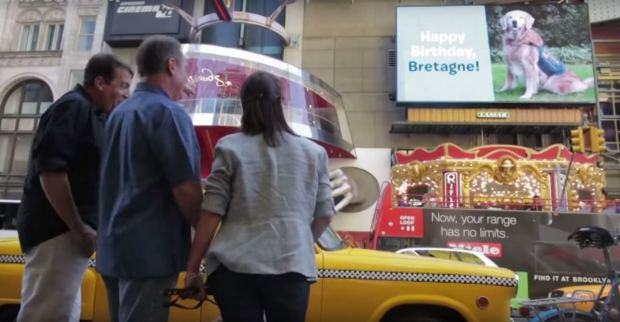 There was even a billboard with her face on – but she was probably more interested in the pile of presents waiting for her back at the hotel! 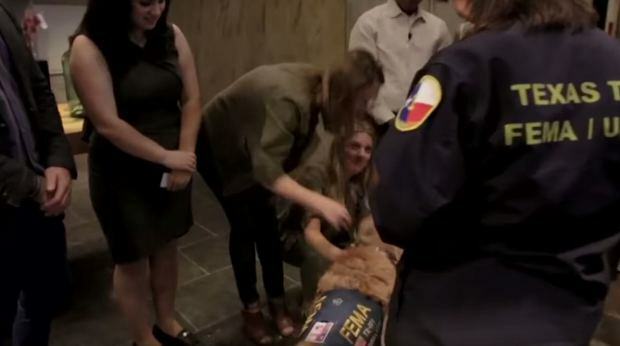 The whole event was organised by BarkBox, who must be handed some credit for the thought and the effort they put in for Bretagne, who fully deserved everything she got and more after her heroic efforts at Ground Zero.